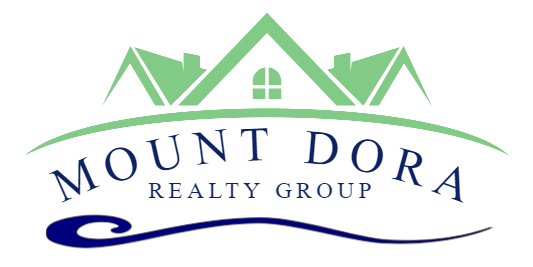 Looking for a great vacation spot or looking to live in a quiet quaint fishing town, look no further. This 2 bedroom 1 bath cottage with wrap around deck will make you want to kick back and relax on the covered porch. 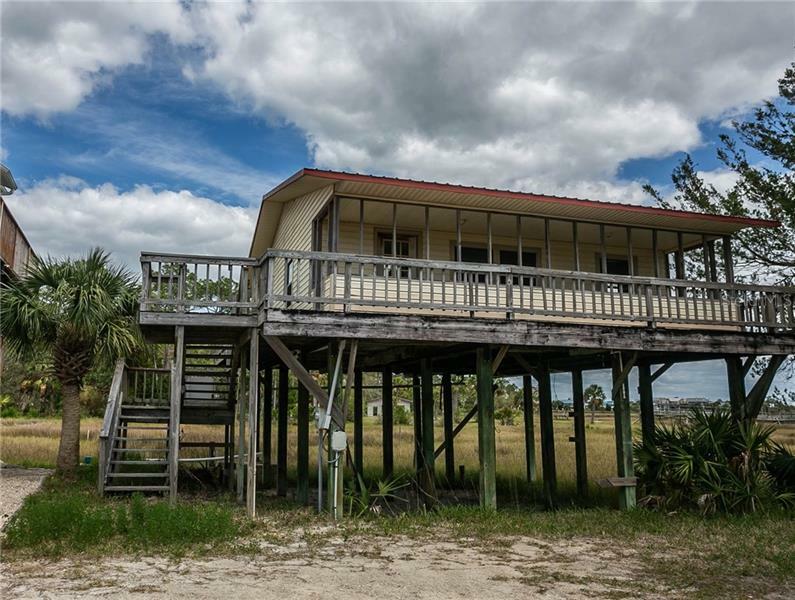 This home is built on the marsh with an unobstructed view of the Gulf. Tucked in the Big Bend region between Gainsville and Tallahasse, Perry Florida offers all the outdoor activities!! If hunting, fishing, camping, hiking and boating are not enough, Scallop season runs June 16 through September 10. This could be a great vacation home with rental income opportunities.